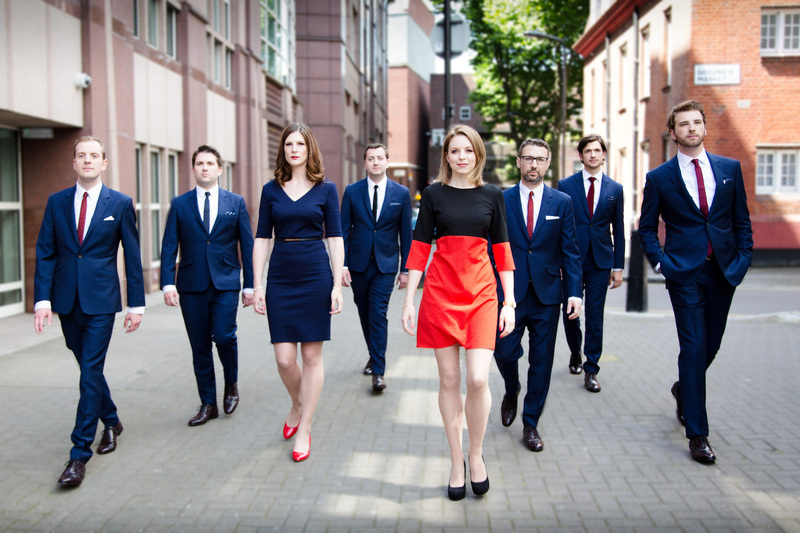 Join sensational vocal ensemble Voces8 in a late night concert to bring the 2017 Festival on the Close to a magical conclusion. In the historic setting of Rugby School Quad, this promises to be a truly memorable and uplifting end to our week of celebrations in this the 450th Anniversary year of the founding of the school. They are joined by acclaimed beatbox artist and 2008 UK Beatbox champion MC Zani in this special one-off concert.